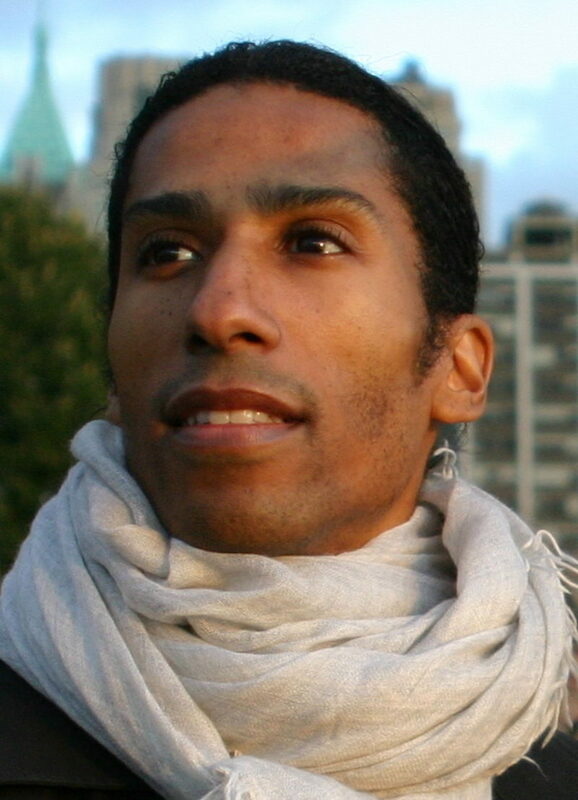 Stacy Matthew Spence is a New York City based choreographer, dancer, and teacher. He was born in Lake Charles, LA. and received an M.F.A. from Tisch School of the Arts. Stacy’s choreography has been commissioned by Danspace Project, This home is us which premiered in May of 2017, and Eden as we recall 2012; Tisch School of the Arts, among the scapes and fields; Edge at London Contemporary Dance School, I just wanted to be close to you; The University of New Mexico, Adjusted Space; and the OtherShore Dance Company, small earthquakes along the way. His work has been included in Ishmael Houston-Jones’s Platform 2012: Parallels for Danspace Project, and in co/motion directed by Margeret Peak as part of Jason Moran’s Whitney Biennial: Bleed. As well Stacy has performed at The Museum of Modern Art, NY in Deborah Hay’s Blues, as part of Ralph Lemon’s One Fine Day ; and in Polly Motley and Molly Davies’ Critical State at The Helen Day Arts Center, VT.
Stacy has received grants and residencies that include Workspace Artist-in-Residence 2015 2016, Lower Manhattan Cultural Council NY; Manhattan Community Fund, Lower Manhattan Cultural Council, NY; New York Live Arts Studio Series Residency; Artist Residency at Centre National de Danse Contemporaine in Angers, France; Movement Research Artist-in-Residence. Stacy danced with The Trisha Brown Dance Company from 1997-2006, and he continues to be involved with the company through teaching and the re-staging of Trisha's work. He has also taught nationally and internationally at institutions such as The New School, Barnard College, Tisch School of the Arts, Manhattan Marymount College, London Contemporary Dance School, Centre National de Danse Contemporaine, and Movement Research. Currently, Stacy is the Educational Director for Trisha Brown Dance Company and is currently teaching at The New School in New York. Does the Dance Field Make Room for Parenting?